What Works in Online Marketing? 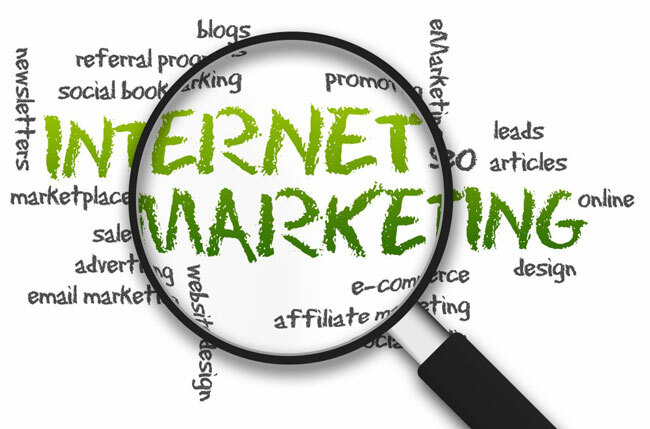 Home | Internet Marketing | Internet Marketing Strategies | What Works in Online Marketing? The Internet has opened new venues and strategies to market your products and services across a wide audience. Here are simple guidelines on what works (and what bombs) in online marketing. Focus on building a brand. One of the mistakes of small businesses is to think that branding is the exclusive domains of big businesses. Branding is all about building an entity that will resonate with your customers and keep them coming back again and again. It is about making your business known to your target market that they will know what you are all about just from hearing your domain name. Part of building a brand is to get people to remember you. Getting traffic and customers is not easy. So when you get them, you need to create a deep impression on them that they will remember your business or product. This entails giving them a great experience when they come to your website, be it in terms of your content, customer service, and overall usefulness of your website. Tracking the effectiveness of your marketing campaigns. This entails asking your customers where they first heard of your site – whether it is through a search engine, a review or mention of your site or product in another site, an article you submitted for publication, your banner advertising, or a classified ad. If you are launching an advertising campaign, you need to put tracking codes to know which kind of ad (e.g. banner, advertising, sponsorships, newsletter ads) are working, and from which media buy are you getting the most click-throughs. Carefully evaluate each and every media buy, and refocus your marketing program to advertising strategies that really work for your business. Content is king, more so now with the explosion of social media. The key to success in online marketing is creating content that people love to share. You want your target audience to consume, engage and share your content. The more viral your content becomes, the higher your chances of success in online marketing. You need to learn how to identify your ideal audience, what types of content resonates with them, and you need to learn the best distribution channels. Repurposing content is a skill you need to master. Content posted in your blog must be shaped into some sort of infographics in visually-focused social media sites such as Pinterest and Instagram; or turned into video for Youtube. To succeed on the Internet, it is imperative to take the time to do one little thing to market your business each and every day. If possible, you should spend at least two hours of your day marketing your business, whether it is submitting your pages to the search engine, posting responses on bulletin boards (with your ever-present signature file) and newsgroups, sending articles for possible publication in e-zines, or networking with other online entrepreneurs. Understanding the difference between marketing and selling. Marketing is letting potential customers know about your business and getting them to visit your site. In Internet-speak, it is called “getting the eyeballs.” However, selling is an entirely different thing. It hinges on the quality of your product offerings, the pull of your Web site’s copy, the simplicity of your checkout process, and the overall look and feel of your site. You should not stop in merely getting eyeballs; but rather, constantly evaluate whether your site has the power to draw the sale out of your visitors. 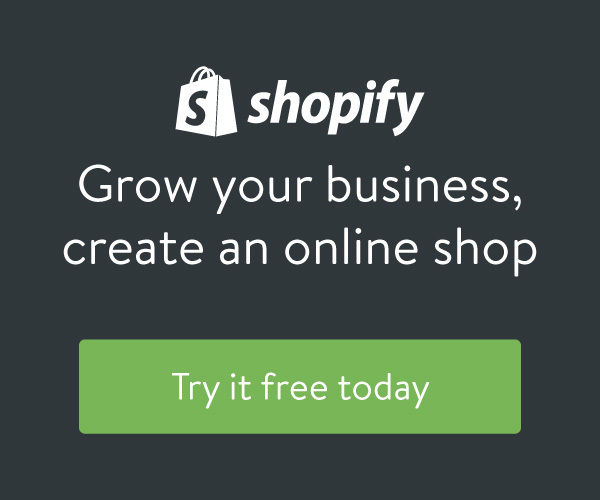 What Doesn’t Work in Online Marketing? Most online entrepreneurs fall into the trap of believing that once they build their site, people will automatically come. No, no and no! That is the biggest fallacy on the Internet. You should never make the mistake of waiting for word-of-mouth to take effect. Your main task is to create the word of mouth, which you can achieve only through relentless marketing effort. You may have spent a bundle buying banner advertising space, newsletter classifieds, or keyword searches. But when your potential customers actually visit your site, they are met with slow loading pages, sloppy copy, grammatical errors, amateurish layout, and long-winded and complicated purchasing process. If these are what your visitors will see, expect to have a high rate of abandoned shopping carts instead of completed sales. Remember, all it takes is eight seconds for your visitor to click away from your site. Many new online marketers make the mistake of sending unsolicited e-mail, or spam, to get the word out about their business. They are lured by the false promises of mailing list vendors that that e-mail lists they are buying are “opt-ins” or have agreed to receive e-mails from marketers like them. Instead, they learn the hard way that spam messages are ineffective marketing vehicles: recipients merely delete the messages, or worse, even complain to the marketer’s ISP and Web hosts to terminate the account. Instead of their traffic going through the roof, your inbox can be flooded with flames, hate mails and requests for remove. Receiving even one flame message can be disheartening, much more so requests for termination of your accounts. Others, what I call the “true-blue spammers” send out marketing messages whose credibility are severely compromised by the fact that they present wrong e-mail addresses and disguises their IP addresses. Such a waste of time and resources! There used to be a time when aggressively building links used to work effectively in getting search engine traffic. You join link swaps, you cross link all your sites and put them in your sidebar or footer, or you reach out to all sites that you possibly can get a link. Nowadays, however, these strategies no longer work. You will find yourself losing most, if not all of your search engine traffic. Link building is no longer about building them and going after them; rather it is about earning them. The Internet has opened new venues and strategies to market your products and services across a wide audience. Here are simple guidelines on what works (and what bombs) on the Internet.